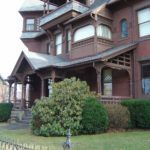 Preservation Williamsport has taken the initiative to protect one of the most original and well-maintained residential properties in the Williamsport Historic District – perhaps in all of Pennsylvania. 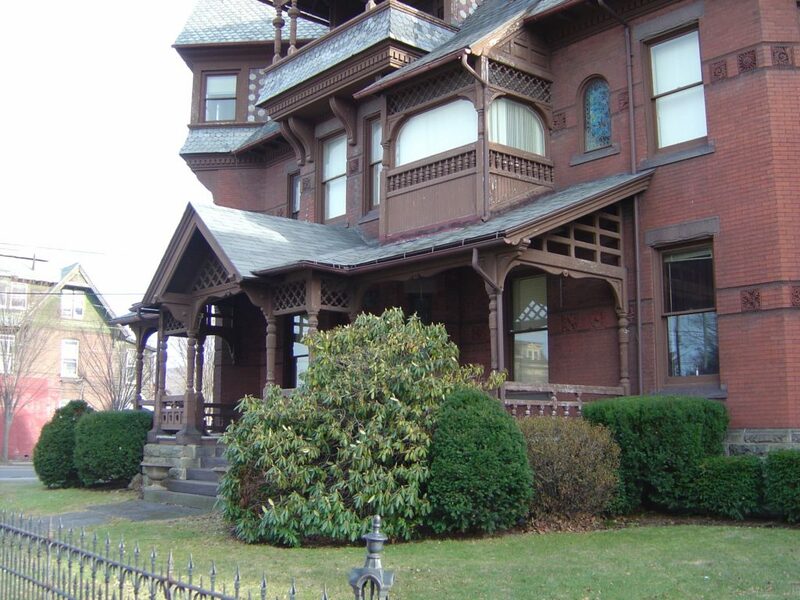 In 1888, E. A. Rowley, one of the wealthiest men in Pennsylvania, completed building his main residence in a prime location on Williamsport’s most affluent street, known today as Historic Millionaire’s Row. 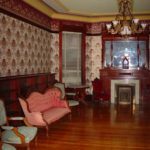 The architect, Eber Culver, remarked that he had created one of the most architecturally significant houses in the state. 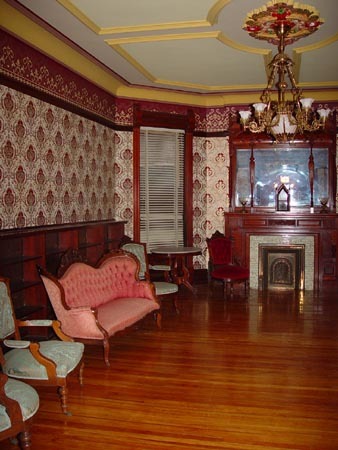 It is a fine example of Queen Anne style architecture and is typical of the mansions of the 19th century entrepreneurs who became wealthy during Williamsport’s lumbering era. 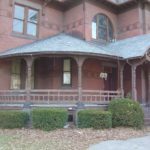 Anthony H. Visco, Jr. Architects provided full architectural services for the renovation and restoration work to the Rowley House Museum, including repairs to the slate roof, stained glass, and brick masonry, fresh exterior paint, and upgrades to the heating system. The property also received a face lift with period fencing and landscaping. 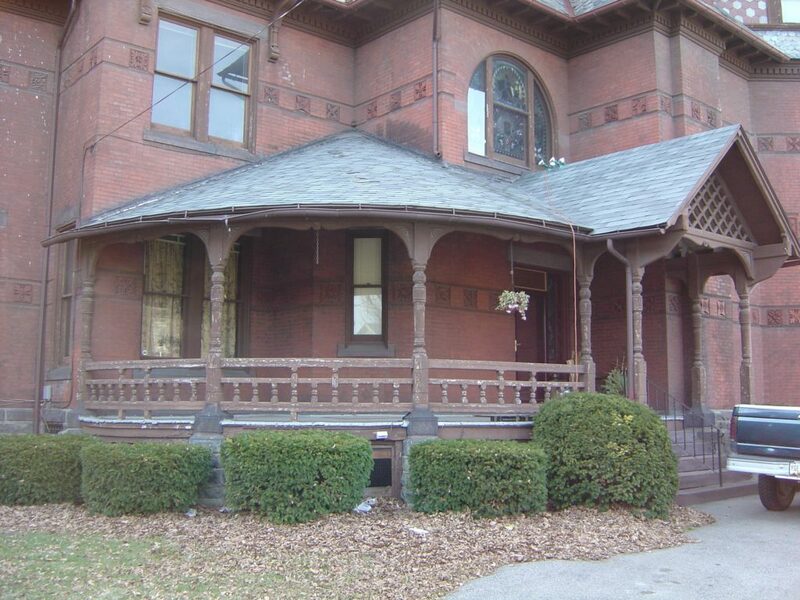 Future work by AHV Architects includes designs for restoration of the Carriage House, and adding back the original porte-cochere, which allowed riders to dismount from their horses undercover.